It’s sad but oh so lovely experiencing it. I cherish every second I have with my little ladies and pray for many, many more years of this!! We get about 18 years with our kids. You already know how fast time soars by when you have a family. Ages 0-18 felt slow for you growing up, but now that you are the parent, life feels like the time lapse video speed on your smartphone. You don’t want to miss any moments with those precious babies you kiss goodnight each day. It’s easy to say “I love you”, “Sleep tight, don’t let the bed bugs bite”, etc. Be sure you do take the time to end the day on a light and loving note. However, if it’s been a rough day, make sure you take the extra moment to remind your child just how much they mean to you….no matter what kind of day you may have shared. 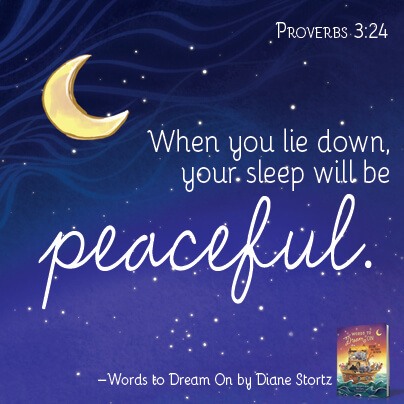 Read about one of my favorite childhood bedtime traditions over at Faithgateway today! This entry was posted in Blog and tagged Bedtime, Dream, Girl Mom, Mom by Shannon McAvoy. Bookmark the permalink.